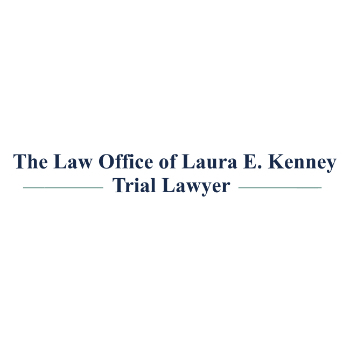 The Law Office of Laura E. Kenney is pleased to announce they offer legal representation for 11 areas of the law including family law, DUI and other criminal defense. According to Business Insider, March and August are the most popular months for divorce filings. Those who are contemplating divorce are advised to contact a divorce lawyer in Jupiter, FL, right away. When it comes to divorce, the worst thing to do is to wait for the last minute to seek legal representation. If there are children who are going to be a focal point of the divorce, a family law attorney can assist with those matters as well. A common misconception many lay people have is in this digital age, anyone can download the proper forms and file them at the courthouse. While this may be true with issues, such as small claims or name changes, divorce and criminal law are much different. As a matter of fact, there are not many lay people who know how to do things, such as challenge or even suppress evidence in a case. An experienced legal representative will research latest rulings or precedents set in similar cases. With the summer months coming, there is always an uptick of DUI charges that require individuals to contact a DUI defense attorney in Jupiter, FL. Many people make the mistake of thinking DUI cases are black and white, legally drunk or not. Just like any good criminal defense will tell a client there are many factors that only an experienced attorney may consider. About: The Law Office of Laura E. Kenney is qualified and ready to assist with a wide variety of cases. They can provide valuable representation in the areas of personal injury, family law, criminal law, DUI and domestic violence. Their qualified staff handles each case with the professionalism and compassion clients deserve.